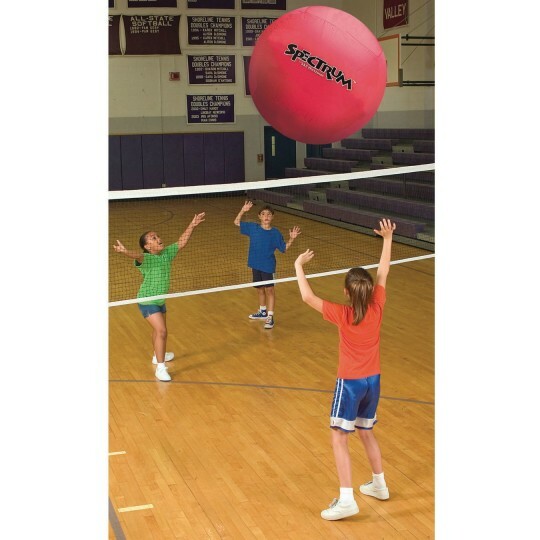 The softest, lightest and most fun volleyball you’ll ever use! The lightweight PVC bladder and stitched padded fabric outer layer make this the softest, lightest and most fun volleyball you’ll ever use! Please specify size when ordering. Balls did not hold up well. 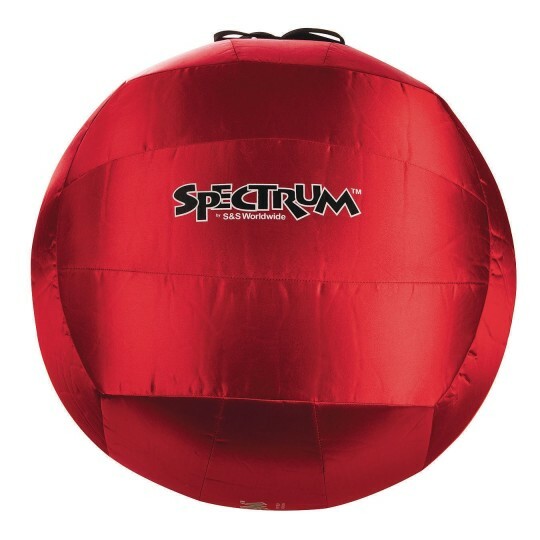 Some balls would not inflate when brand new. The description makes you believe that you'll entice even those who are not volleyball enthusiast to get in the game. However this ball was quite difficult to inflate and my P.E. students' reactions didn't make the effort worth the while. The outside lining is too thick of a material while the inner lining is too heavy. I had several students that somewhat hurt their shoulders trying to hit overhead returns. The ball of the ball also has a thick and awkward lace/string. My kids loved the ball! They had lots of fun. The issue was that using a standard electric pump we did not have success keeping the ball in the air. The children could throw the ball and hit it along the ground but not much in the air. 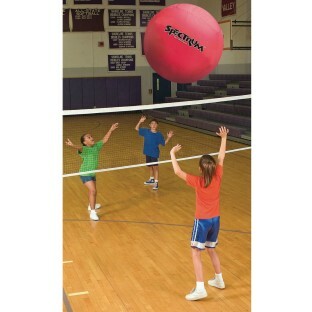 It was still great to use but may not work for us as a volleyball.